Please email info@ispin.com.au if you would like to book a casual class! We will teach you EVERYTHING you need to know! No experience or fitness level required. “Inspire… Express… Elegance… Strength… Style! 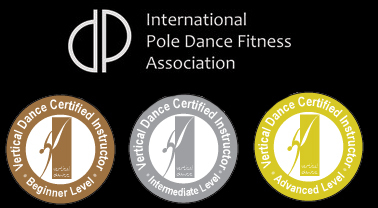 A strong mind and body in a busy, balanced life.” iSpin leads the way for creativity in aerial fitness and is the home of the ACT Pole Champions! We offer the latest choreography and an fitness workout that improves body shape, co-ordination, strength, core stability, cardio fitness and flexibility.